We are pleased to share the first issue of our new quarterly newsletter, keeping you up to date with all the latest news from Crowe. 2016 was a significant year for the firm. We celebrated our 75th anniversary, which saw a range of new initiatives including a new website, video and advertising programme and a black tie gala dinner in the Round Room at the Mansion House in November. 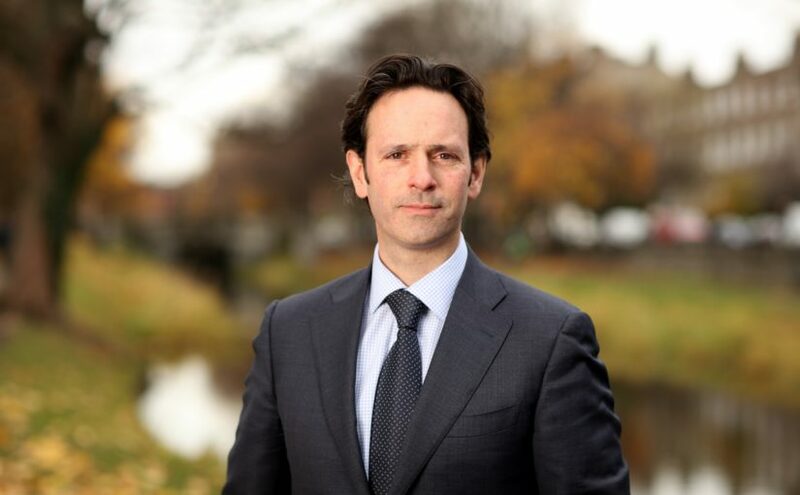 The firm also embarked on an ambitious growth programme, the latest development of which was the announcement last month of our merger with Dublin accounting firm Phelan Prescott + Co.
We are delighted to welcome two new partners to our audit department, Brian Geraghty and Neil Davitt, along with their full team. Crowe and Phelan Prescott + Co share a strong client service reputation built over decades serving and supporting Irish businesses and, with a combined 160 years in business, it is the joining together of two great heritages. We are proud of what the firm has achieved over the last 75 years and are ambitious for the future. We are confident that 2017 will be an important one for the firm and our clients. We look forward to finding new ways we can help you make smart decisions today that create lasting value for tomorrow.